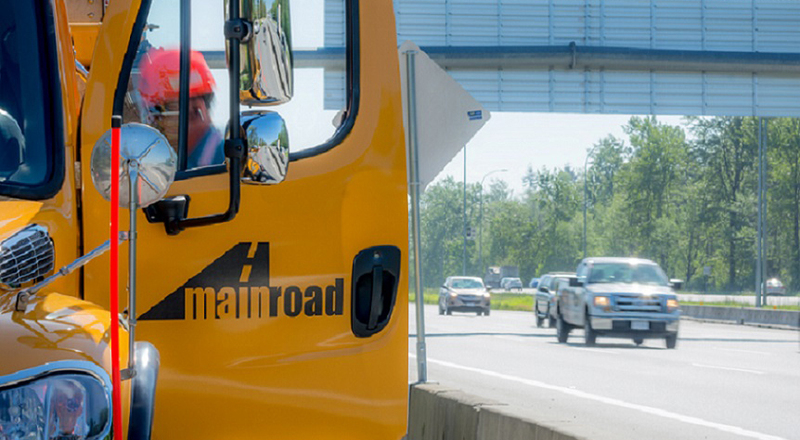 Dynamic Achievement was engaged by Mainroad after they had identified under-utilized potential in their business. They required improved development on the part of their leaders as well as engaged employees and increased team and operational effectiveness within a unionized environment. Dynamic Achievement worked across the company to implement their Leadership Excellence and Operational Excellence programs.